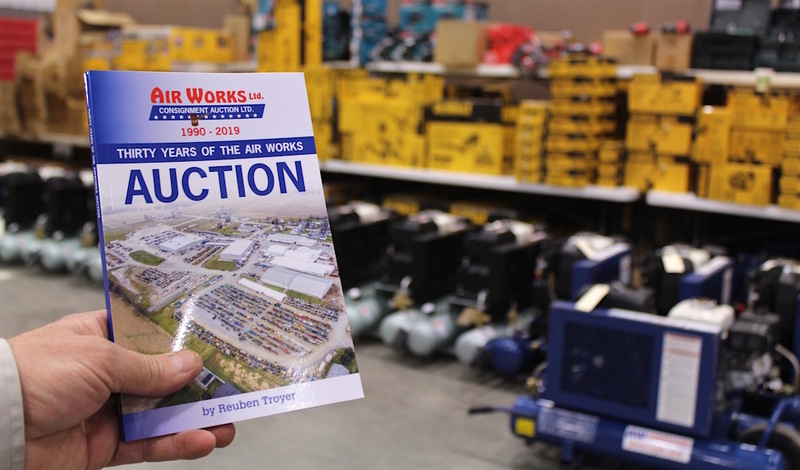 Reuben Troyer's commemorative book about the Air Works Auction. MOUNT HOPE, Ohio — In the days leading up to the Air Works Consignment Auction, Reuben Troyer is a busy man. His phone rings with questions from consignors, and every few minutes there’s something that he has to do — making sure that everything is in its proper place, and that the auction staff and helpers are prepared. 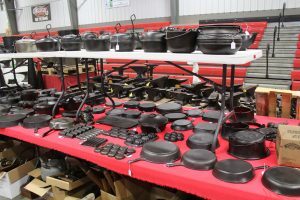 But it’s a kind of busy that Troyer enjoys, and with the auction now in its 30th year, the three-day event, Feb. 14-16, is an annual must-see for people in Ohio and beyond. The auction started in 1990 as a way for Troyer to sell surplus rental equipment that his business had acquired. Troyer has owned an air tool supply company called Air Works since 1984, and each year he relies on the auction for a portion of his sales. But it’s a sale that has grown far beyond just his own equipment, and now includes construction, woodworking and sawmill equipment from a multitude of consignors. This year’s sale also includes a collection of anvils, cast iron cookware, antique implement seats, and a one-owner collection of firearms. 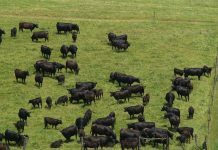 This year’s sale will also include a panel discussion with local auctioneers, a performance by a ventriloquist, and a discussion about the business of becoming an auctioneer. 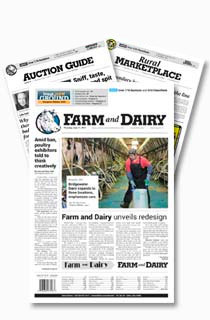 Each year, the auction seems to grow, and Troyer said he meets people throughout the year who can’t wait for the first day of the sale. “How does that even happen, I don’t know, but I absolutely love it,” Troyer said. His favorite part, he said, is meeting the people, whether it’s the consignors and buyers who come from all over the country, or the 150-200 people helping to coordinate the sale. “It’s like a reunion anymore,” he said, as many people return year after year. Troyer said he likes meeting people “who are characters,” and in an effort to document his memories and the growth of the auction, he has produced a commemorative book called Thirty Years of The Air Works Auction, which will be for sale at this year’s auction, along with a commemorative mug, for $10. The book contains Troyer’s memories of the sale, and the memories of auctioneers and staff who have helped make it a success. Troyer got his start in the air tool sales and repair business after spending a few years in the small engine repair business in the early 1980s. He found that the area lacked a good supply of American-made air tools, and he started to offer some of the better product brands. 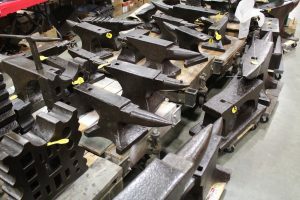 Anvils to be sold at the auction. Today, his Air Works store along U.S. 250, just west of Wooster and Apple Creek, is a major supplier for local builders, and for construction and woodworking crews in other communities. Troyer is still involved at the “coaching” level, and his family runs the day-to-day business of the store. Some of the longest serving auctioneers at the Air Works Auction include Steve Andrews, from Wayne County, Bob Graber, also from Wayne County, and Jake Schlabach, of Kaufman Realty and Auctions. 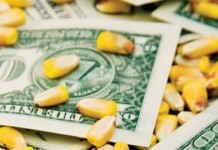 The panel discussion will be held Feb. 14, from 6:30-7:30 p.m., and will include auctioneers Steve Andrews, Dave Kaufman, and Steve Mullet, of the Mt. Hope Auction. The ventriloquist performance, by Ryan & Friends, of Lancaster, Pa., will follow. All events will be held at the Mt. Hope Auction and Event Center, where the sale has been held since 2015. 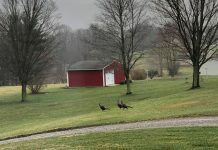 When the sale started, in 1990, it was held at one of Troyer’s neighbor’s places, but soon moved to the Kidron Auction. And when it outgrew Kidron, it moved to Mount Hope. 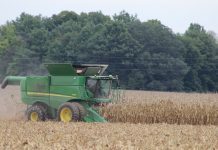 Troyer said he has always appreciated the auction way of selling things, adding that his father, Eli Troyer, used to help do clerical work for local auctioneers, including at the Kidron Auction. Online bidding will be available for some of the online items. To view online items, including photos and a full schedule of events, visit www.airworksauction.com/.